PATRICK AIR FORCE BASE, Fla. (AFNS) -- More than 250 military medics from 12 units across the country converged at the 920th Rescue Wing for a joint medical exercise February 27 through March 5 to hone their capabilities for real-world wartime emergencies. The 920th Aeromedical Staging Squadron hosted the fifth annual MEDBEACH, a joint service exercise, to prepare military medical personnel for deployments by offering realistic hands-on scenarios one could encounter during combat. 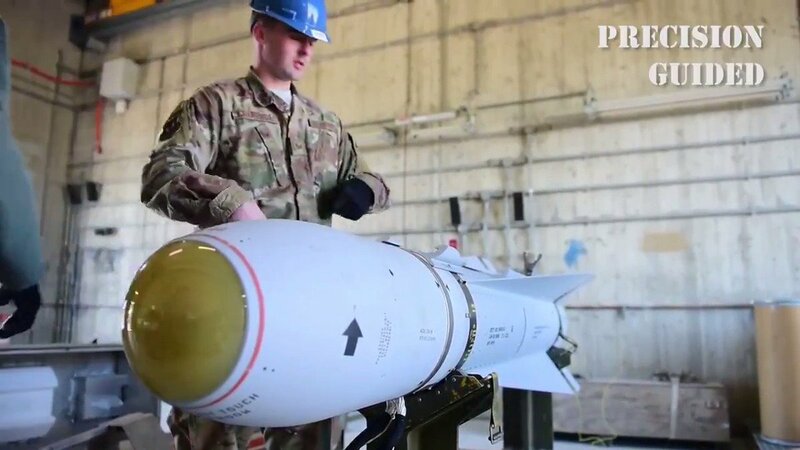 The exercise also provided 920th RQW reservists an opportunity to work hand-in-hand with their active duty Air Force, Air and Army National Guard and civilian counterparts. MEDBEACH 2017 is designed not only to provide realistic training, but to do it on a budget that saves taxpayers up to $2 million by having military train military. 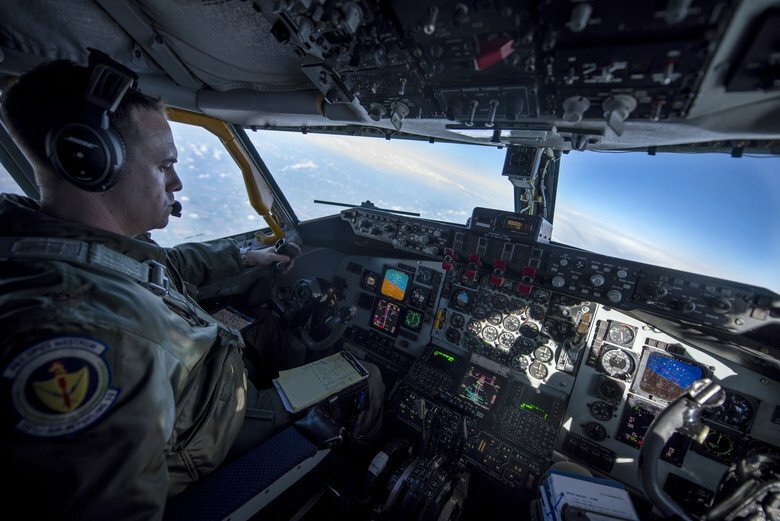 Cost-saving comes naturally to this exercise because one weekend of intense training fulfills several annual training requirements which normally require Airmen to travel to different locations at different times throughout the year. This year’s participants will receive up to 60 hours of combat readiness medical evacuation credit and full-scale exercise credit. Medics from the 45th Space Wing also participated in the simulated wartime training. Grant echoed the importance of the total-force concept of the different components working together. “The working relationship among the 45th SW and 920th RQW is imperative, so it’s a no-brainer that we should also train together,” Grant said. The work-together, train-together sentiment was the thread that wound its way through the entire exercise. An C-17 Globemaster III aircraft and an Army National Guard UH-60 Blackhawk helicopter transported battlefield-injured service members. Utilized in this year's exercise, was a state-of-the-art machine called the Extracorporeal Membrane Oxygenation machine, more commonly referred to as ECMO, and with it came a specialized team from the San Antonio Military Medical Center in Texas. It’s a cradle-to-grave technology because the machine can save a life at any age, Grant said. The MEDBEACH coordinator noted that the exercise’s hands-on nature is what makes it so valuable. The steps taken during wartime injuries are clear, but not always concise. From the time of injury, it’s a rush to get that patient off the battlefield and to the care they desperately need. The minute a service member is injured, first aid is administered on site, while a call for help is dispatched to the nearest rescue facility. Then, a recovery unit is sent to pick up the patient – usually a rescue helicopter – and take them to the closest combat hospital where they are handed to medics to determine their needs. Depending on that outcome, they are treated and either sent back to the United States for continuing care, or back to duty. Combat survival rate is more than 90 percent due to an efficient patient-movement system, Grant said. But due to fiscal constraints and limited manpower, it can be a challenge to keep medical Airmen trained on the latest and greatest.